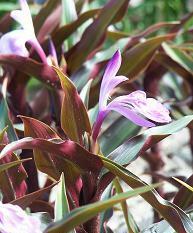 Roscoea is a genus of perennial plants of the family Zingiberaceae (the ginger family). 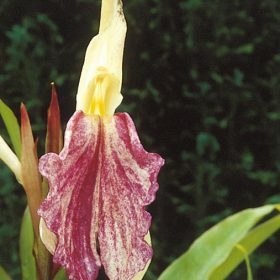 Most members of the family are tropical, whereas Roscoea species are native to mountainous regions of the Himalayas, China and its southern neighbours. Roscoea flowers superficially resemble orchids, although they are not related.